¡Hola guap@s! Hoy no hay post look porque no he podido adaptarme a la oscuridad de la noche y a la lluvia infernal, cosas que pasan. Así que hoy toca un poco de tendencias, que también nos encantan. El pongo y la capa se abren paso en esta temporada de invierno. 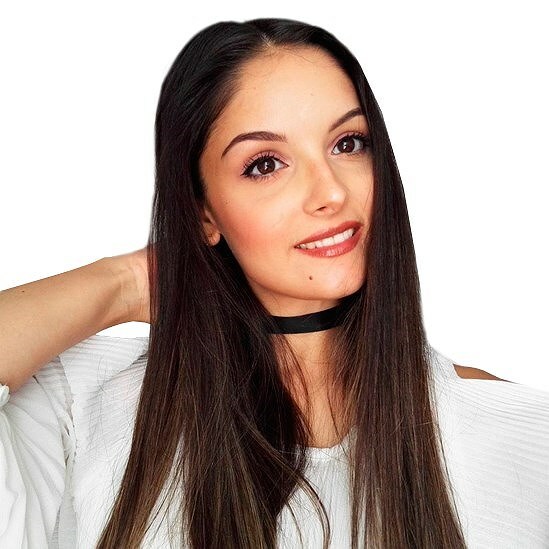 A mi personalmente me encantan, sobre todo porque son muy calentitos y los puedes poner incluso por encima del abrigo. 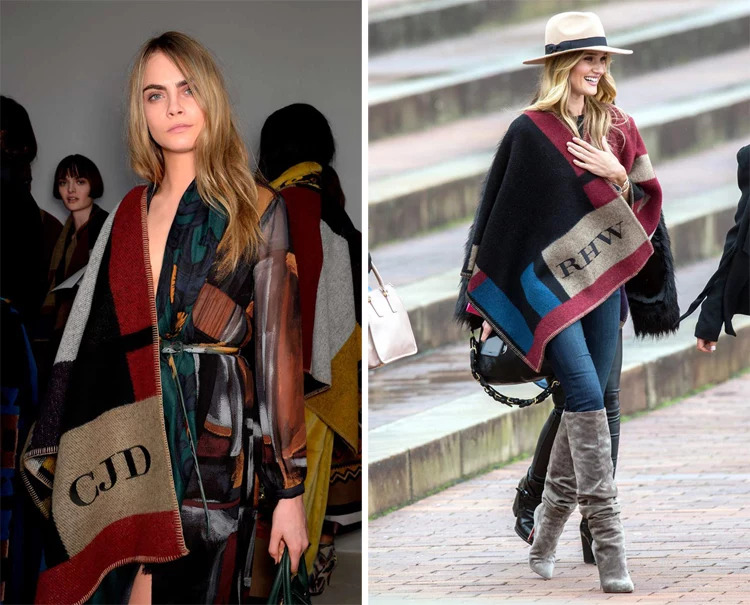 Si tengo que elegir elijo el poncho por comodidad, aunque las capas con un cinturón quedan increíbles. Y Vosotras ¿Con qué os quedáis? Hi darlings! Today there is no post look because I could not adjust to the darkness of the night and the infernal rain, things happen. So today we have some trends, which we also love. 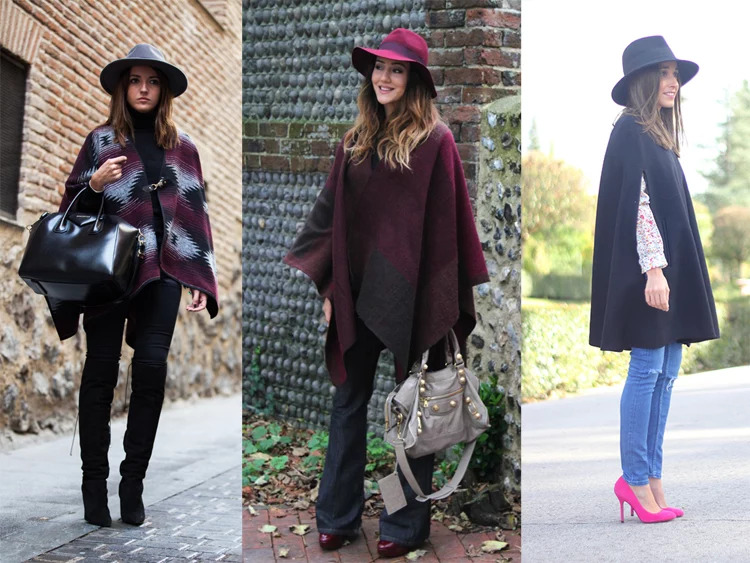 The poncho and capes their way into this winter season. I personally love them, especially because they are very warm and you can put even over the coat. 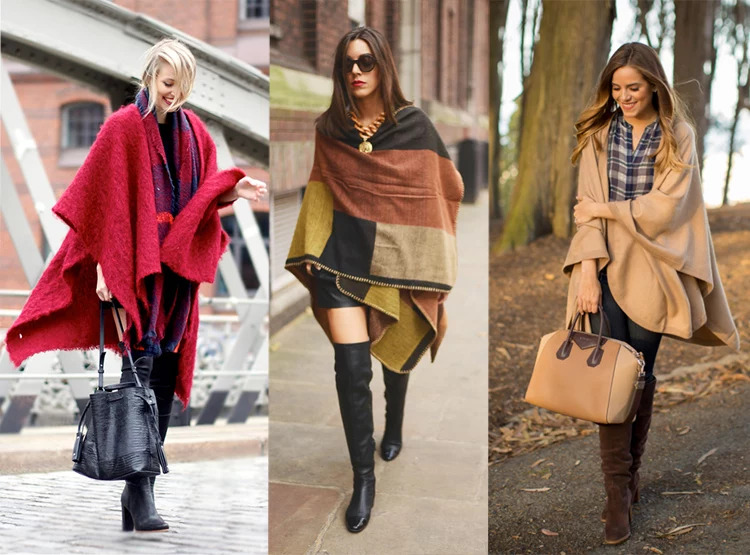 If I have to choose choose the poncho for convenience, but the layers are amazing with a belt. And you what do you prefer?